Spotify offers three types of subscription: Spotify Free, Spotify Premium ($9.99 per month) and Spotify Family ($14.99 per month). Spotify Free users have access to listen to ad-inserted Spotify music for free, but Spotify alleged “download” offline listening mode is available for Premium subscriber only - Spotify allows paid users to download up to 3,333 songs per device on a maximum of 3 different devices. However, Spotify is a streaming music service. Due to DRM restriction, both Spotify Free users and Spotify Premium subscribers are confined to listen to Spotify with Spotify App. In other words, Spotify paid users can’t download Spotify music to computer, either. But never say die. 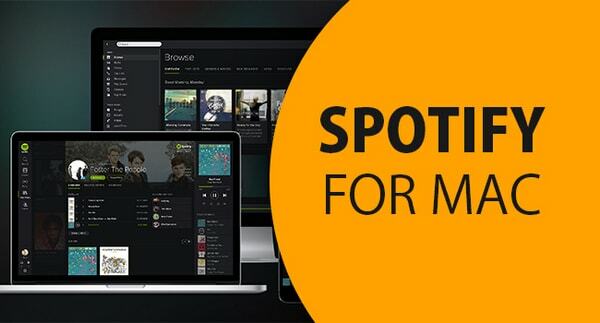 This tutorial is going to guide you to completely download music from Spotify on Mac with either Spotify Free or Spotify Premium. Why can't we download Spotify songs on Mac? It's the DRM technology adopted by Spotify that prevents us from doing so. To put it straight, as long as we can unlock the DRM, we can download whatever we want from Spotify. 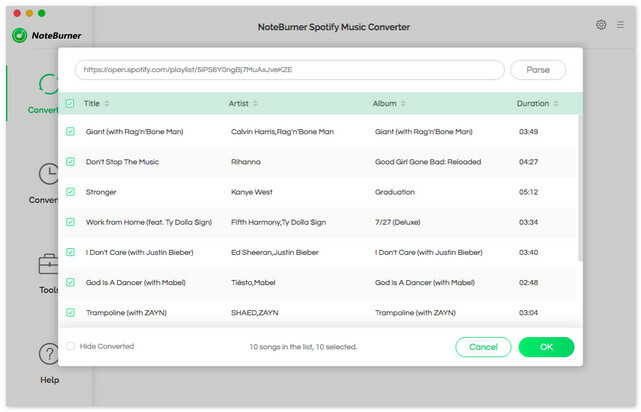 Next we are going to introduce a popular Spotify downloader – NoteBurner Spotify Music Converter for Mac and guide you on how to download Spotify music on your Mac computer step by step. For years, the program have got respectable fans not only for its' stable performances but also for its' sincere and reliable after-sales service. 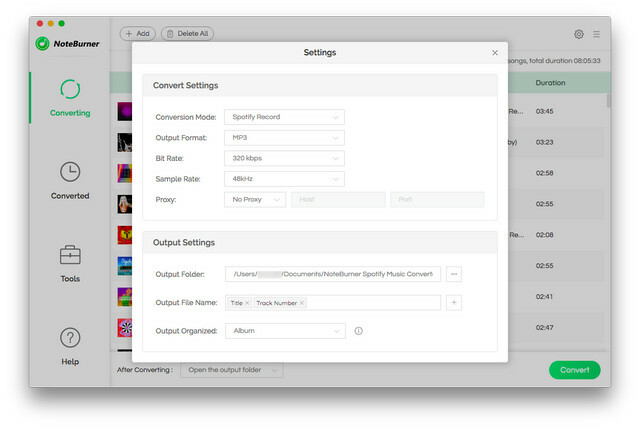 Now let's explore the detailed steps to download Spotify music on Mac. Click button "+" on the upper left. 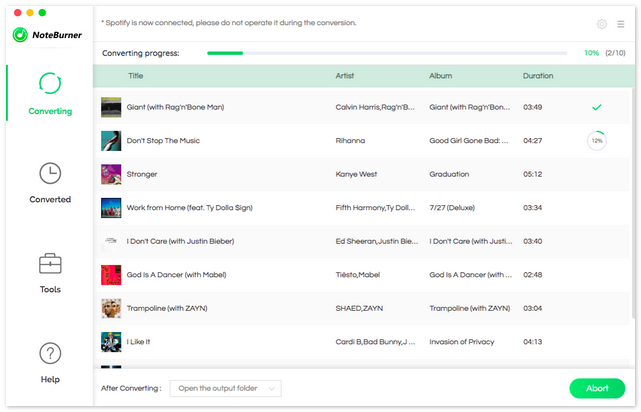 There will be a pop-up window prompting you to drag and drop song or playlist from Spotify to NoteBurner. Click button "Convert". 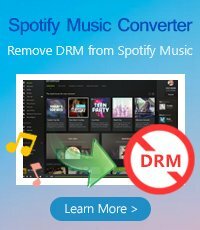 When the conversion is done, all the Spotify songs you selected in Step 1 have already been converted and downloaded in the DRM-free format you selected in previous step. By clicking the history button on the upper right or directly going to the output folder you customized in Step 2, you can then find all the downloaded Spotify songs on your Mac.